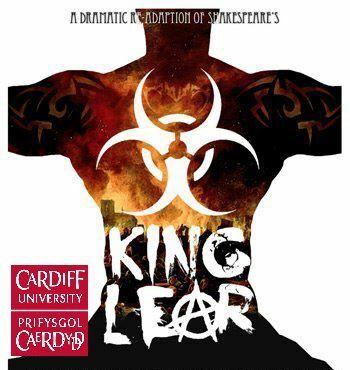 This intense modern adaptation of one of Shakespeare’s bloodiest tragedies brings the events surrounding Lear and his daughters forward to a feral, post-apocalyptic Britain. Lear gives up power to his two thuggish daughters, Regan and Goneril, while spurning his favourite daughter Cordelia who declines to flatter him. Shorn of its Tudor garb, the brutality of this tragedy becomes much clearer to the modern audience. There are some nice modern touches; messages now come via smartphone and pistols replace blades. This tale of madness, treachery and bad faith is powerful stuff; a million miles away from Shakespeare’s boring image. Be warned, though, this is not for the fainthearted. The torture and gouging out of the ex-policeman Gloucester’s eyes is truly shocking. It’s a flawless performance from a top class cast.